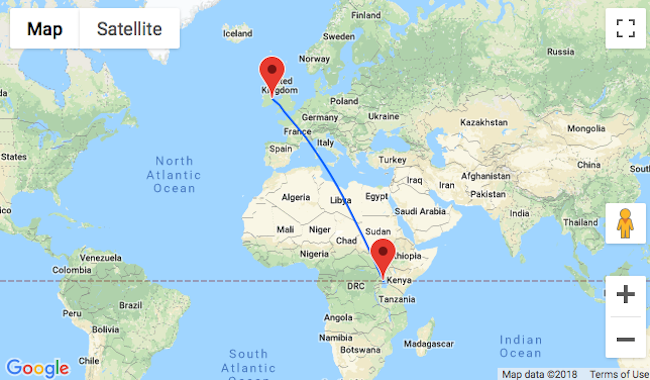 Turkish Airlines are offering a good price for flights from Dublin, Ireland to Entebbe, Uganda! 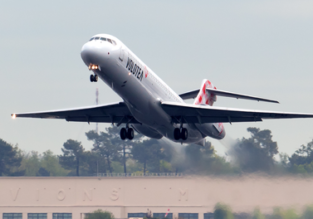 Book a ticket from only €356 for a roundtrip! Over half of the world’s endangered mountain gorillas live in Uganda. In the western part of the country you can go tracking the primate species on the borders with Rwanda and Democratic Republic of the Congo. 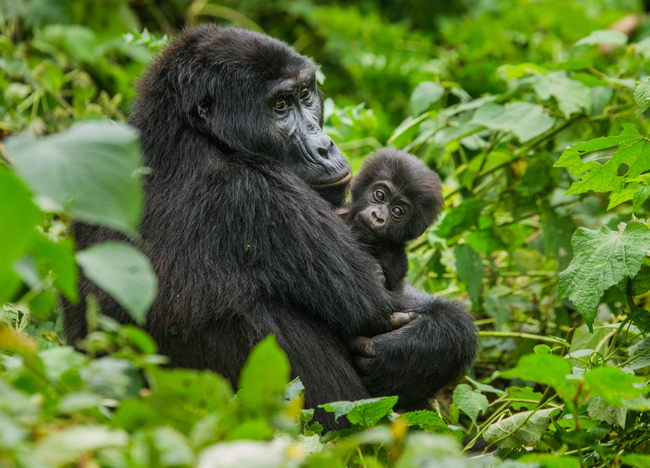 You can also view mountain gorillas in their natural habitat at Bwindi Impenetrable Forest National Park. There are troops reached from Buhoma and Nkuringo. One gorilla troop can be tracked from Mgahinga Gorilla National Park. The Virunga Mountains, containing the two most active volcanoes of Africa, are the dramatic spine of the park. Trekking the golden monkeys is another highlight of this undiscovered park. Kibale National Park, which protects moist evergreen rain forest, is home to a population of habituated chimpanzees and 12 other species of primates. 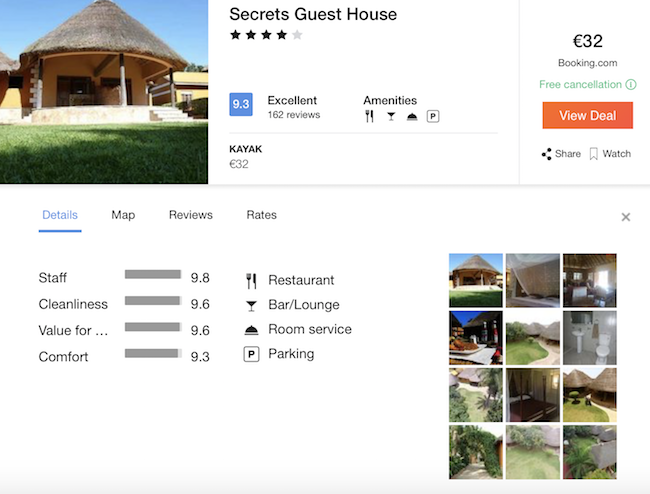 While in Uganda you can stay at Secrets Guest House with very good reviews. The property features rooms in ensuite bathroom and flat-screen TV. Free WiFi available.